On Sept. 10, Apple Inc. will introduce two new iPhone models: the iPhone 5S, and the iPhone 5. It's thought that the iPhone 5C will be a plastic version of the iPhone 5S and expected to be cheaper then the average iPhone. It's not known how much cheaper the iPhone 5C will be as no official pricing has been given yet. The rumored release date for both devices is September 20, 2013. Apples current calendar shows that workers are unable to take off work during the following September dates between Sept. 15 to Sept. 28. As well as T-Mobile planning employee blackout dates between Sept. 20 and 22, and AT&T reportedly blacking out employee vacation dates for the second half of the month. It's thought that the iPhone 5C will act as an alternative for those who can't afford other iPhone models. It's also believed that users will get more choices when it comes to colors, as it's thought that a red, green, yellow, blue, pink, white and black version will be available. Another theory is that the 5C will have all same specifications as the iPhone 5S with the 326 ppi Retina display, an A6 chip, a FaceTime HD camera and an 8-megapixel-rear side camera. Sources have predicted a faster processor and better Retina display, but no real evidence to support theories actually exists. The 8-megapixel camera is thought to be present on some of the leaked iPhone 5C pictures. - the new Control Center that allows quick access to more important settings. - a new way to Multitask apps. - the AirDrop feature for sharing pics and documents with other iPhones in your area. - the ability to shift the background image in response to one’s movements. Apple wanted to change the looks of the new phone by merging physical features of other apple products like the 5th gen iPod and iPod classic. 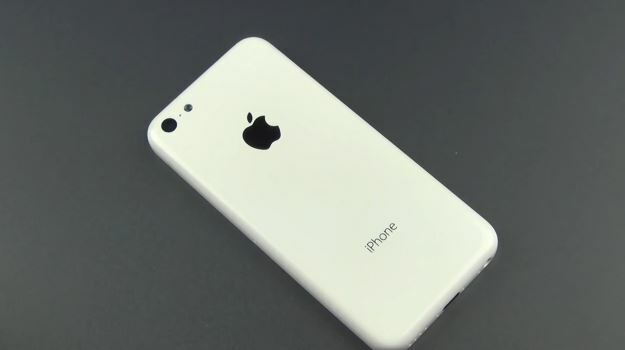 The iPhone 5C will be made mostly of plastic, but also manufactures with a hybrid plastic and metal chassis. The iPhone 5S will have the usual iPhone aluminum casing. Will you be upgrading / purchasing the iPhone 5S or 5C? Let us know in the comments below.